This resource brief provides a selection of current, high-quality resources about diabetes and its public health impact. Topics range from the need for screening and treatment to special focuses on how to conduct successful outreach to special and vulnerable populations. Diabetes mellitus (DM) occurs when the body doesn’t produce enough or respond appropriately to insulin, which is needed to absorb and use glucose (sugar) to fuel the body. “Without a properly functioning insulin signaling system, blood glucose levels become elevated and other metabolic abnormalities occur, leading to the development of serious, disabling complications.”1 Healthy People 2020 has established 16 objectives to reduce the prevalence of the disease, increase diagnosis, and improve care. Evidence-based professional information/recommendations and consumer information have been collected nationally along with aggregated national data. Annotation: This web portal contains critical resources on a quality improvement approach, patient-specific activities, population-oriented activities, foundational work related to a public health approach to diabetes. A downloadable toolkit focuses on resources that augment a six-step quality improvement approach that build upon best practices, analytics, and adoption of programs. Audience: Clinicians, Outreach Staff. Developed by: HITEQ. See other resources developed by this organization. The clearinghouse actively collects focused resources on this topic. You can view all resources within the clearinghouse related to diabetes here. 1 Healthy People 2020. 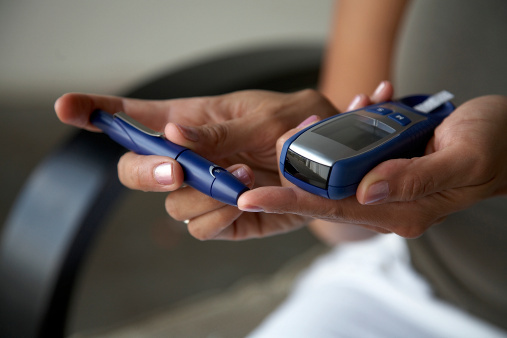 Diabetes Web Portal.